Ridershed is the Magazine for all those people who share their love for their bikes and love to being a riders. It covers bikes, travels, gears, cafes, shoes, watches, etc. If you are looking for the best leather gloves then Hestra Utsjo Gloves are something which you must try. 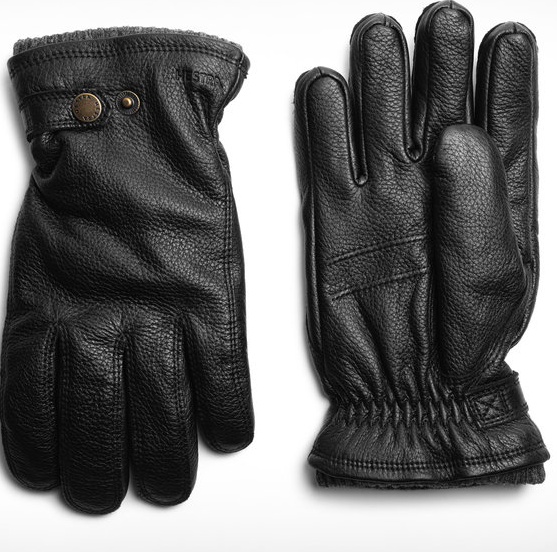 Hestra is making gloves since 1936 with the personally sourced material to ensure quality. Hestra Utsjo Gloves got the exterior from the Nordic elk leather which is known for the durability and the interior is from the polyester fleece material along with primaloft insulation to give one more layer for keeping hands warm.